"It's amazing how far a teensy bit of stretch goes. 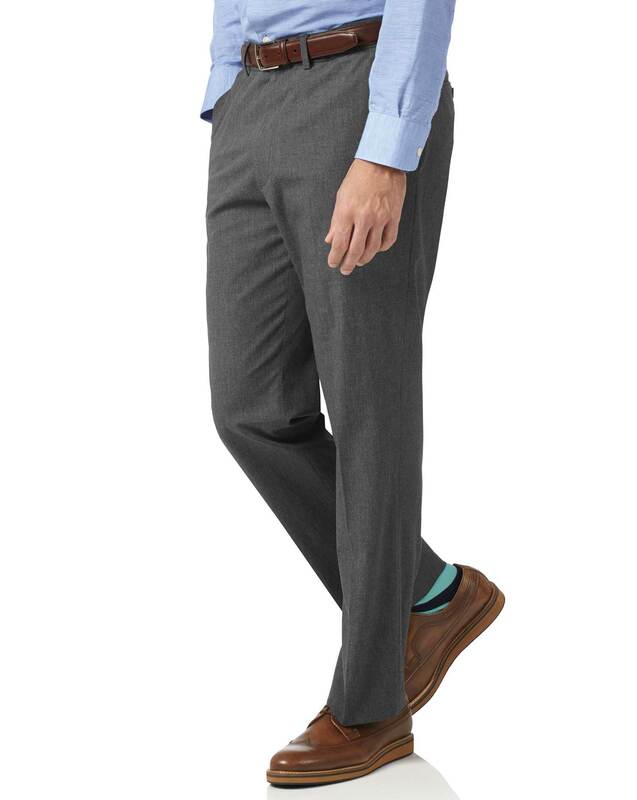 These look like smart tailored trousers, but feel as pleasant as pyjama bottoms." Great fit and look very smart. Great pair of work trousers which can al also be worn casually. Perfect fit, excellent quality garment! I like the beautiful poppytooth material. Delivery was prompt, and the fit was perfect.